We Offer a Complete Inventory of Late model Used OEM Auto Parts for Cars, Trucks, Vans and SUVs Both Foreign & Domestic. New Aftermarket Parts Also Available! 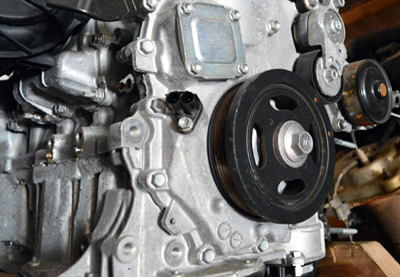 As our name implies, Robert's Engines offers a huge inventory of quality, low mileage engines. 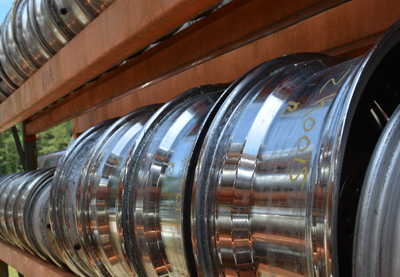 We also maintain an equally large inventory of other mechanical parts such as transmissions, rear ends, axles, alternators, starters, AC compressors, condensers, radiators and most any mechanical part that you may be searching for in NC. 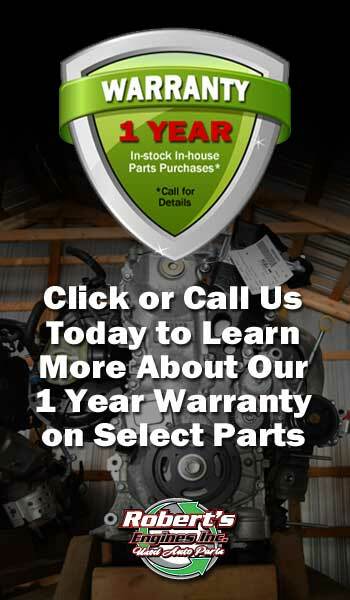 We back our parts with outstanding warranty options. Call today to learn more! 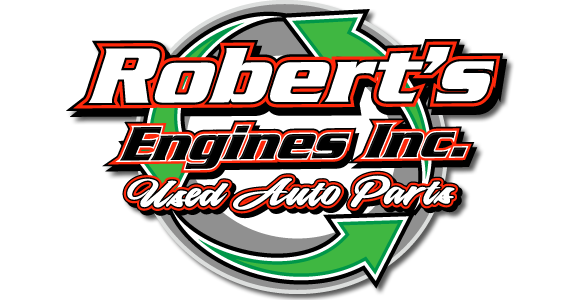 At Robert's Engines we maintain over 11 acres and hundreds of late model parts vehicles in inventory. That allows us to offer a wide range of insurance quality used OEM auto body replacement parts for sale in NC. 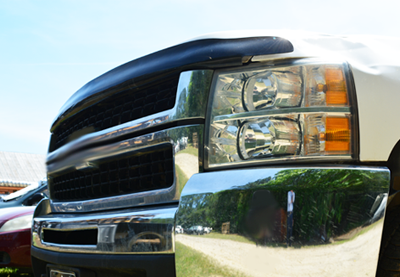 From doors, fenders, hoods, bumpers, rear gates, head lamps, tail lights, grilles and body panels to complete rear clips and front end assemblies, chances are we've got the auto body part you are searching for! Searching for the best prices on used tires, wheels and more in the local Wilson, Lucama and Kenly NC area? Because of the high volume of parts vehicles that we purchase each year, we process and offer for sale a large quantity of discounted used tires, wheels, glass and other auto accessories. For the best selection and prices on used tires and wheels we suggest checking with us frequently as our tire inventory changes weekly.